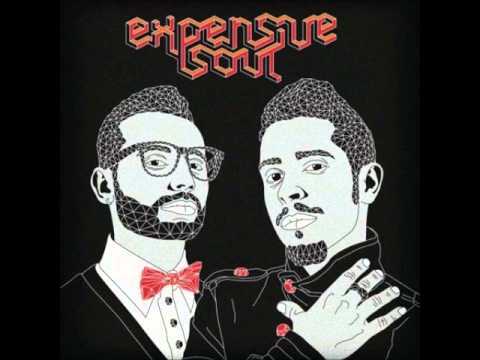 Expensive Soul is a Portuguese hip-hop group, although its musical style incorporates various other idioms, ranging from soul and reggae to R&B. The original group was composed by Demo (MC) and New Max (MC/Producer), both from Leça da Palmeira. Together since 1999, only in 2004 did they become better known with the release of their first formal album, B.I. The track O Amor É Magico from their 2010 album Utopia serves as theme song for the Portuguese telenovela Doida Por Ti.